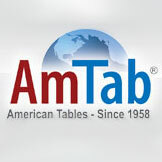 The Dynalite ABS Plastic Folding tables by Amtab are durable yet lightweight for large set-ups. 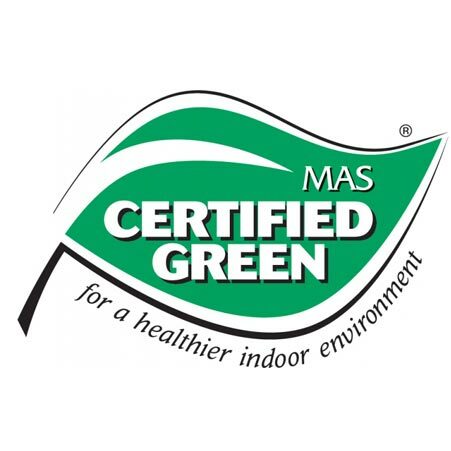 The high impact ABS plastic tops and bottom surfaces have a thick honeycomb core, all supported by a heavy-duty 14 gauge steel frame and legs. 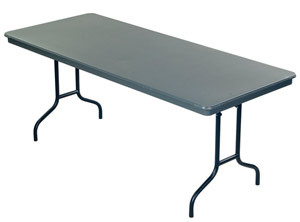 The exclusive Glide-matic positive locking system make table set-up secure and easy. 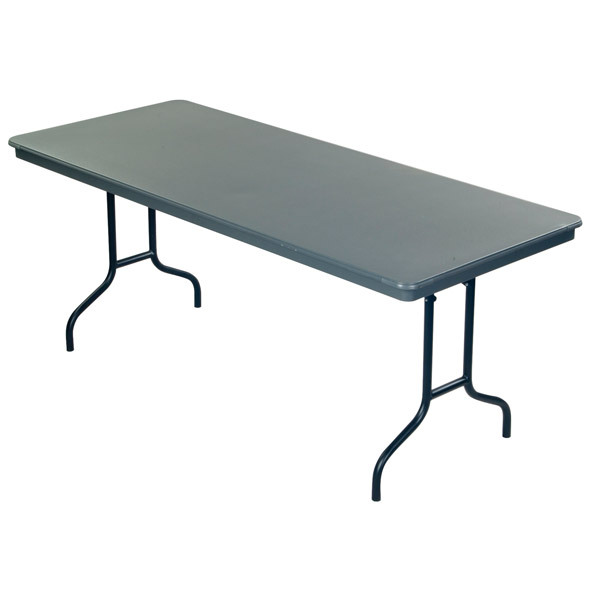 Ideal for banquet halls, school events or church dinners, these folding tables will provide years of sturdy use.